Welcome! My name is Jenni. I’m just a girl – who was spiritually dead, like everyone else. 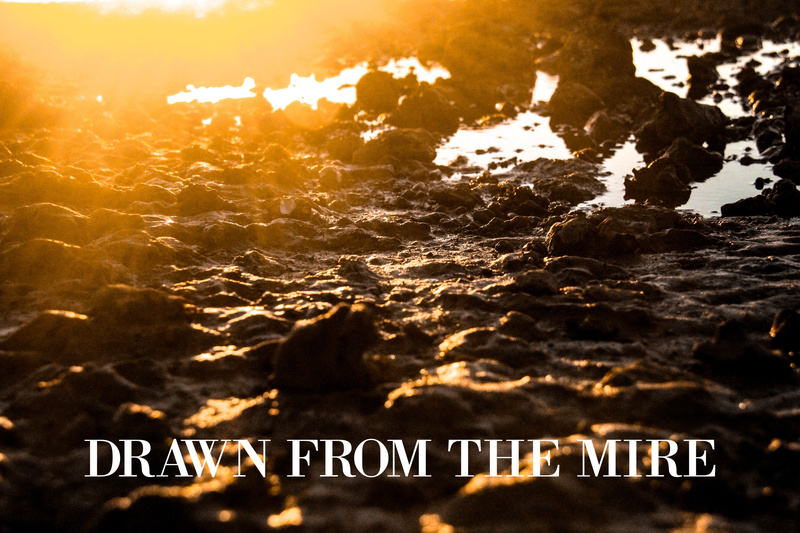 Enslaved in the muck and mire of sin and brokenness. But God, in His mercy, drew me from the “miry bog” and gave me life and hope through the gift of faith in His Son, Jesus Christ. He set my feet on solid ground and welcomed me as His own child. I hope and pray all of that never stops blowing my mind. I’m married to a godly fella who’s crazy for me and can still make me weak in the knees. I’m Mama to four children, ranging from ages 20 to 2 (plus one in heaven). I enjoy books, coffee, writing, teaching, music, and photography. Theologically, I affirm the Westminster Confession of Faith and the Nicene Creed. I’m not an expert in any particular field. I haven’t written any books, I don’t have a Masters of Divinity, and I’m not best friends with anyone famous. I care most about understanding more and more what God, the Expert of experts, has said in His Word – and what that means for us right now, today. This sliver of the internet is the cozy nook where I curl up with one of my favorite mugs and share pieces of what I’m learning about God, myself, theology, motherhood, marriage, community, discipleship, and Christian living. My hope and prayer is that the Lord will use what I share here (and what I hear from readers in response) to build us up in love and maturity in Christ.